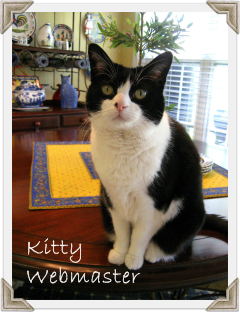 Can you believe that Valentines Day is just a few weeks away? 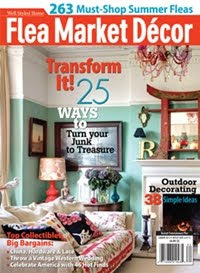 If you like to create your own décor like me, it's time to get started! 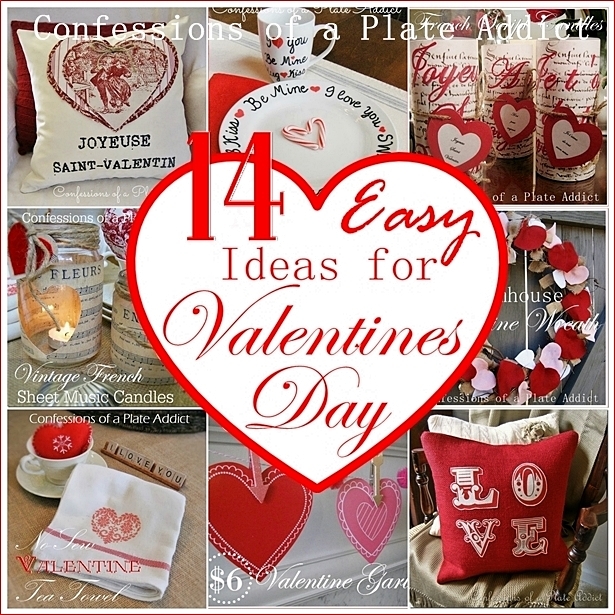 So I am sharing 14 of my favorite fun and easy Valentine projects just in time for February 14th! 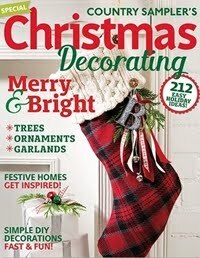 You'll find everything from candles and pillows to wreaths and tea towels! 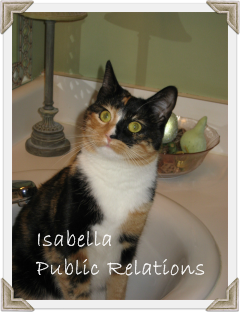 And, as always, any graphics that you need are included absolutely free! Enjoy! 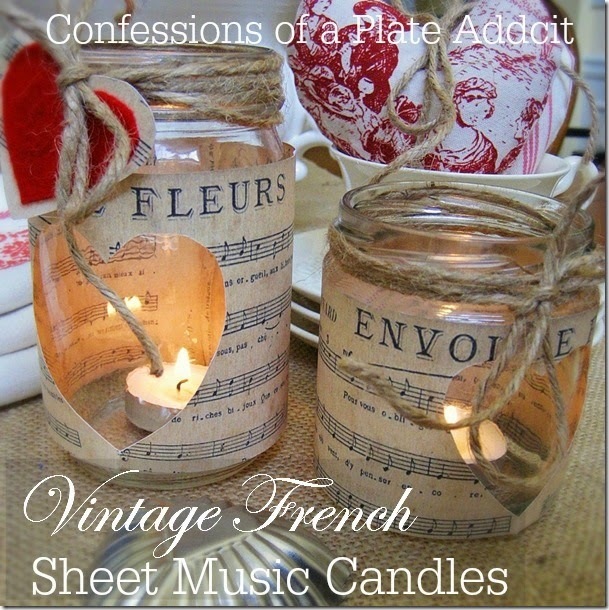 My VINTAGE FRENCH SHEET MUSIC CANDLES add a frenchy touch without a lot of fuss. And here's another version...my FRENCH SCRIPT VALENTINE CANDLES that use a Dollar Tree vase as a base. Here's one that makes an appearance at my house each February...my VINTAGE FRENCH VALENTINE PILLOW. 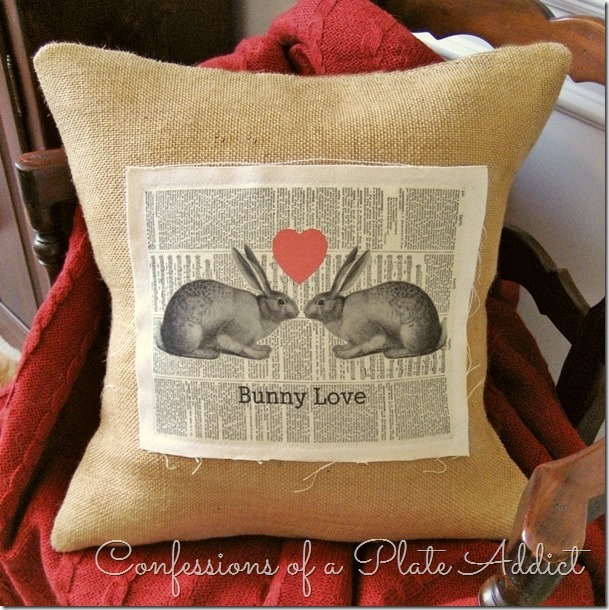 For a more vintage look, here's my BUNNY LOVE VALENTINE PILLOW. 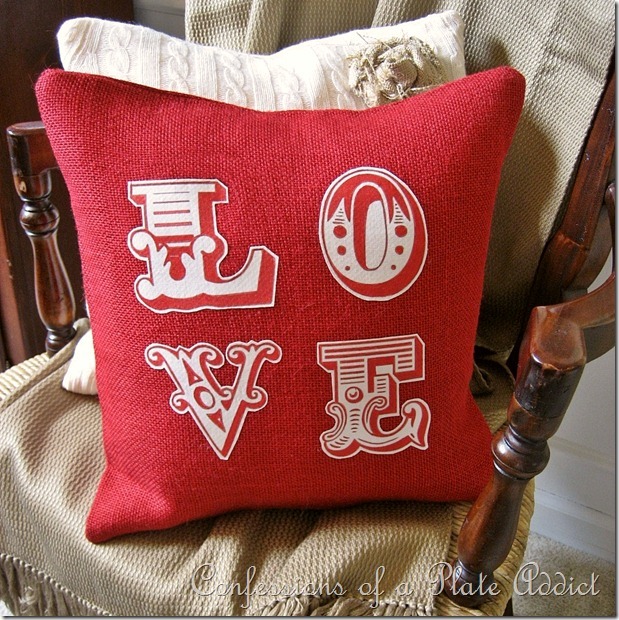 And more inspiration from Pottery Barn...my VALENTINE LOVE PILLOW. I also seem to have a thing about tea towels...an easy way to add a holiday touch to your kitchen! 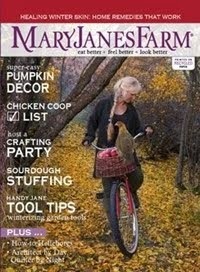 This one includes NO-SEW FAUX CROSS STITCH. 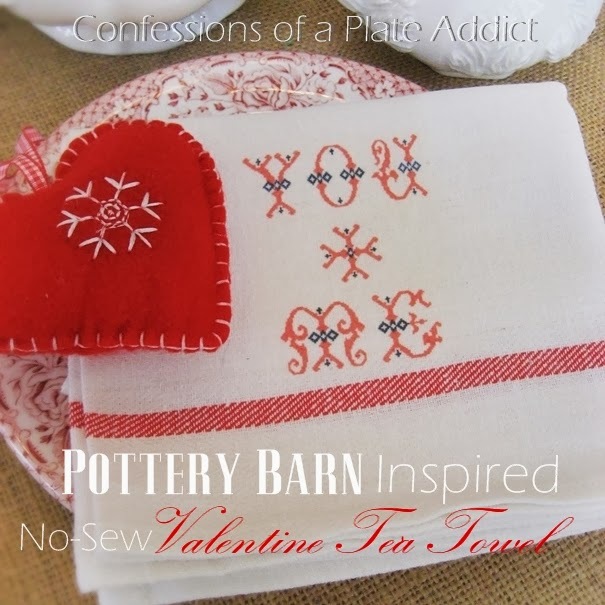 And here's another one inspired by Pottery Barn...my NO-SEW VALENTINE TEA TOWEL. 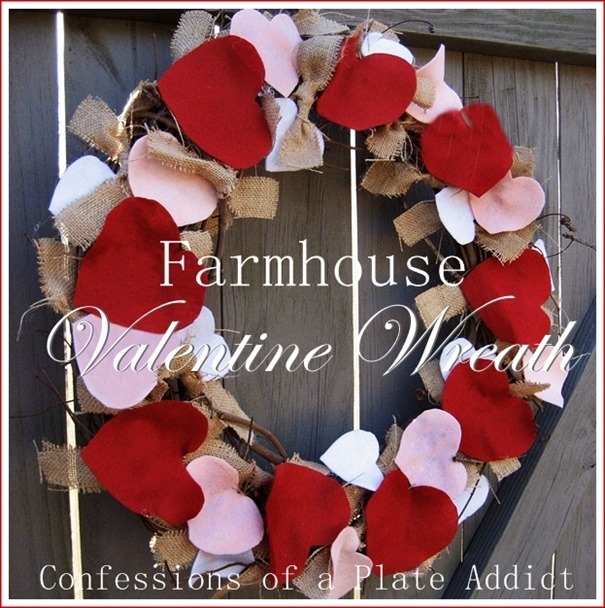 If you like a rustic look, then you'll like this one...my FARMHOUSE VALENTINE WREATH. 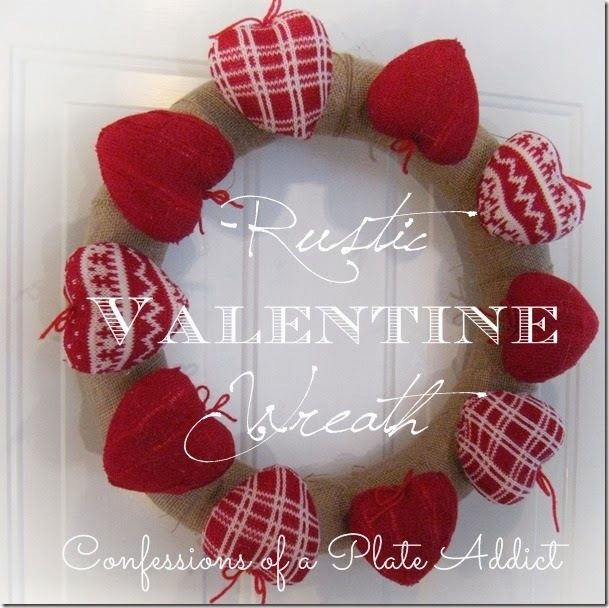 Or here's one made with sweater hearts...my RUSTIC FARMHOUSE VALENTINE WREATH. 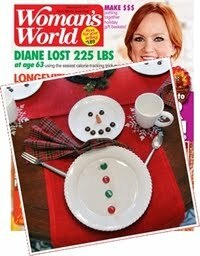 And don't forget the mantel! 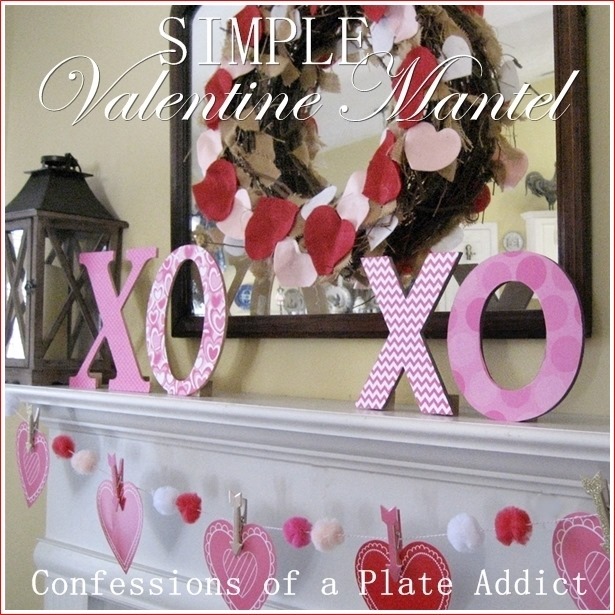 My $6 VALENTINE GARLAND is so easy that all you have to do is assemble it! 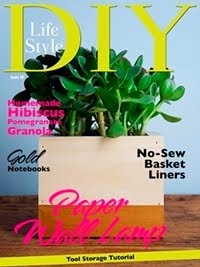 Now just add a wreath and my easy-to-make XO VALENTINE SIGNS and you are good to go! 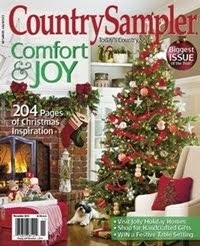 This one makes a great gift! 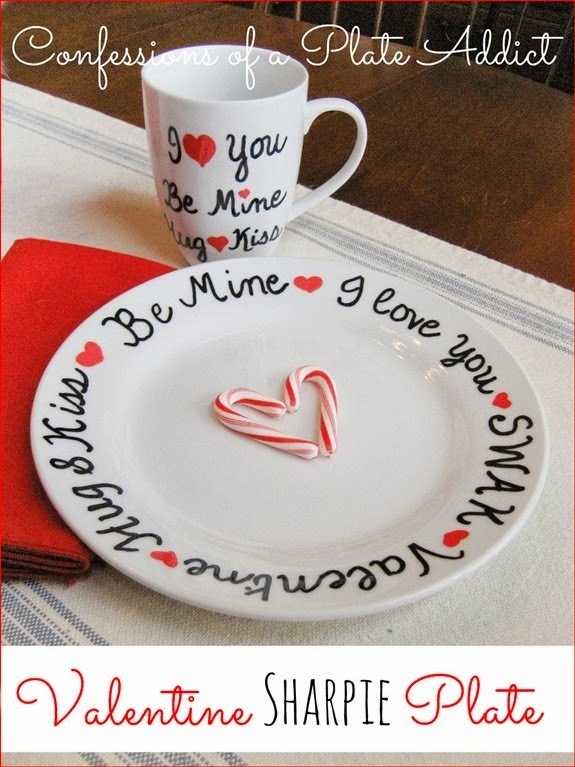 It's my VALENTINE SHARPIE PLATE AND MUG and my favorite cookie recipe is included. 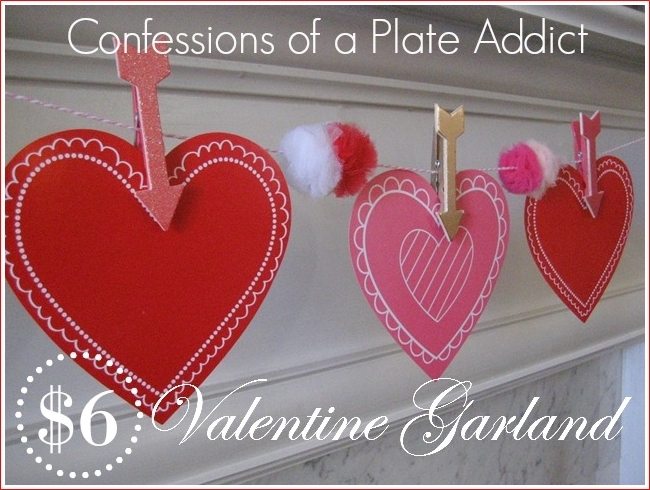 And finally, here's one that my little grands love...my Pottery Barn inspired NO-SEW VALENTINE COUNTDOWN CALENDAR with a little surprise for each day. Fun! 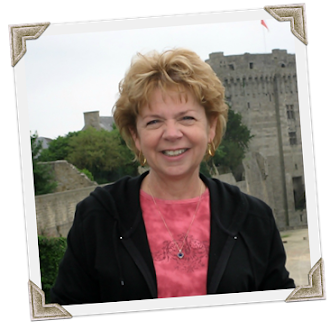 I hope you found a project or two that you want to try! And stay tuned because more are on the way! 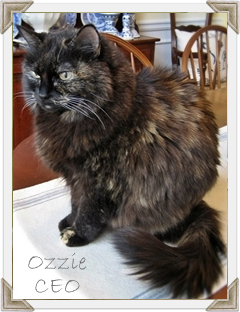 Happy New Year Debbie! 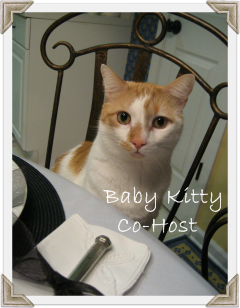 I just love that you are already spreading the love by getting ready for Valentine's Day. Time for Valentine's for Veterans and Go Red for Women, two of my Valentine's Day celebrations. Hello Debbie! I love all of your ideas and pillows!!! I want the French toile pillow... the Joyeuse Saint-Valentin. If it disappears in the night sometime, I have NO IDEA where it went! ;) I might try my hand at making it into a pillow cover. That's be fun! 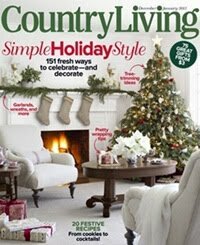 Found some very cute ideas! My girls will be glad mo try making some new decorations for Valentine's Day. I'm planning to add some fresh flowers too. Decorationg for Valentine's Day is among my favourite things.